When she was five years old until she was 11 years old, Hopkins spent her time living in Kenya. But she was born in Manchester. Then she and her family relocated to England. The college life of Hopkins was amazing. Do you know that she was with a rock and roll band, Driving Rock and the Rockettes? The band made her sing in public. With her band, Driving Rock and the Rockettes, Cathy Hopkins had various tours in the universities and colleges. Due to the popularity of the band, it was used as the warm up band. It became the opening band for Wizard and The Average White Band. The father of Hopkins is a writer too. He is Billy Hopkins. There are various books that he made such as Big Mama, Whatever Next, Going Places, Kate’s Story, Tommy’s World, and High Hopes. 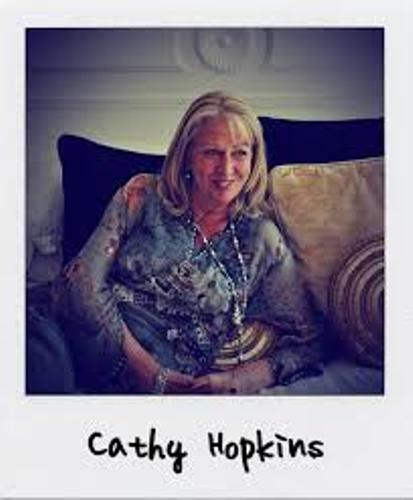 In 1987, Cathy Hopkins began her writing career. She decided to make books. She worked on the humor books along with Gray Jolliffe. He is a cartoonist. Since the books of Hopkins are very popular in the world, there is no need to wonder that they are published in more than 33 countries in the world. Hopkins has created around 55 books. 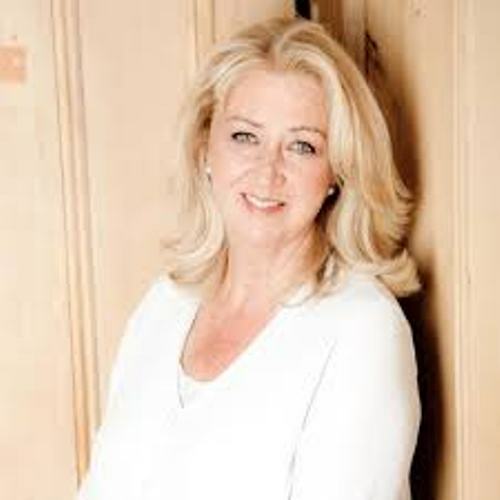 Check facts about Catherine Macphail here. In 2010, due to her popularity and contribution, she was shortlisted for Queen Teen Award. 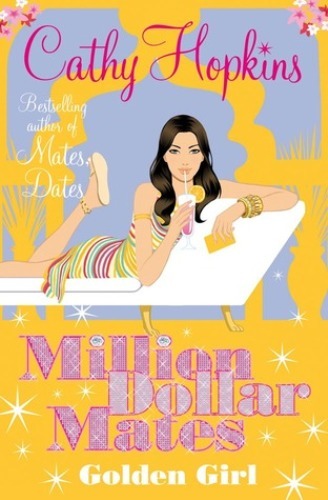 The famous books of Hopkins include Zodiac Girls series, Cinnamon Girl series and Million Dollar Mates. The latter one is the current series. 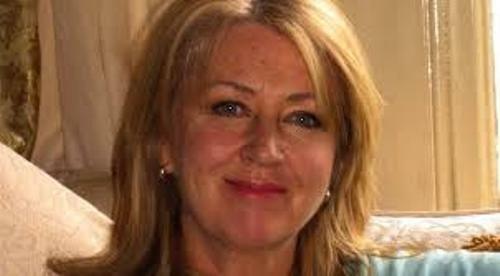 Get facts about Catherine Forde here. 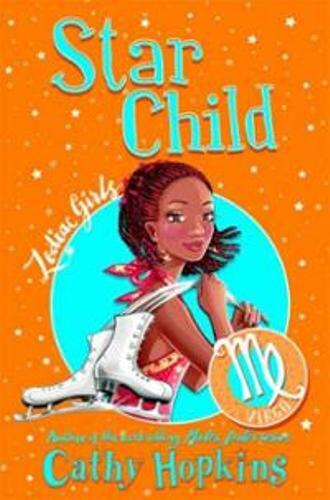 If you are interested to read the Zodiac Girl series, you can check Bridesmaids’ Club (2009) Libra, Brat Princess (2007) Leo, Recipe for Rebellion (2007) Sagittarius and From Geek to Goddess (2007) Gemini. Do you like reading facts about Cathy Hopkins?